Based in London and Touring internationally since 2009, Groove Project have played in Dubai, Beijing, Paris, Australia, Singapore, Doha, Ukraine, had a residency in Ibiza and played at regular events in London venues Ministry of Sound, Pacha and Proud2 / Matter. 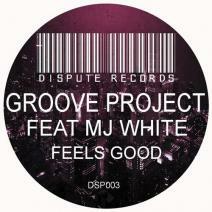 The Groove Project production sound fuses deep house with elements of garage, techno and electro. 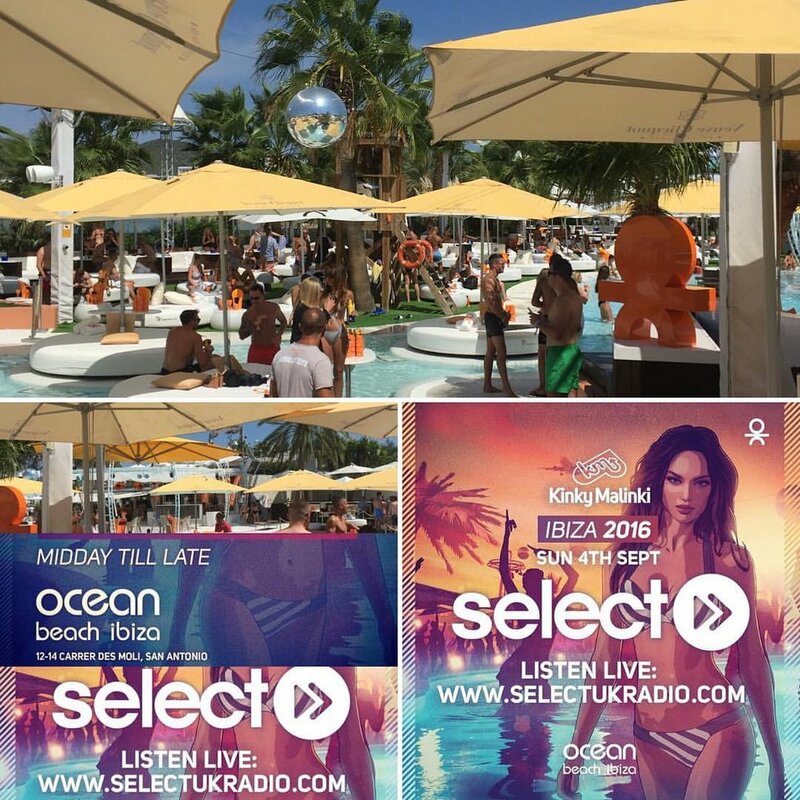 The music is dancefloor-focussed, with weighty percussion, sharp synthesisers, rich vocals and colourful effects. Groove Project have played alongside artists such as: X-Press 2, Todd Terry, Tom Novy, Kid Massive, Rasmus Faber, The Stafford Brothers, Coyu, Belocca, Bingo Players and The Iberican League, to name a few. Below are some of our recent mixes, enjoy!